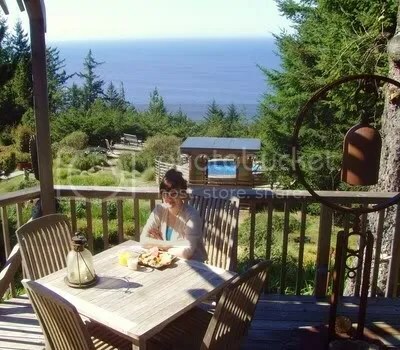 Nestled in a towering second-growth Douglar Fir forest along the southern Oregon coast in Port Orford, WildSpring Guest Habitat boasts five of the most heavenly cottages on the Pacific coast and quite possibly, in the world. On five acres of Certified Wildlife Habitat, WildSpring is respectfully built upon old Native American grounds on a bluff overlooking a primitive stretch of Pacific perfection. The cabin suites, whimsically named after mythic legends and folk-lorical figures, are situated at the base of hundred-feet-tall Douglas Firs towering Jurasically into the sky and furnished with vintage yard sale finds from Los Angeles yard-saling excursions by husband and wife owners and masterminds: Michelle and Dean Duarte. Each cabin, pleasantly appointed with eclectic furnishings and interesting artwork, has a sitting area, bedroom, and a phenomenal bathroom with huge tiled showers and vanity sinks, though each maintains its own identity, tastefully different from its neighbors. My (difficult) selection: the Rosslyn, was named after “the famous Scottish Chapel, Rosslyn Chapel, which is the subject of a truly fascinating collection of myth and legend. It is also a place of great earth power- the conjunction of two major ley lines.” I will say it was a close call with the Annywn because of its slightly larger space, wood-burning stove, and elegant, antique coat rack. The Rosslyn, with a cozy love seat, vintage writer’s desk overhung by an enchanting, crystal chandelier (clearly my deciding factor for my decision), found at a yep, you guessed it- L.A. yard sale, colorful, patchwork bed dressings, and overlooked by those aforementioned Jurassic Douglas Firs, was nothing short of perfection, and perhaps the most relaxing, calming, and exhilarating little nook I’ve ever had the privilege of staying. I had requested a bottle of local cranberry wine (southern Oregon is famous for its magnificent cranberry harvests) to await me, which was surprisingly accompanied by seasonal pink roses and hand-made chocolates. After walking through the disorienting darkness with the provided flashlight and welcome kit to my cabin (I had arrived rather late), I couldn’t have unwound more anywhere else in the world. I filled out the provided sheet to leave on my doorstep outlining my breakfast preferences to be had the following morning in the main guesthouse atop the neighboring hill, which had healthy and local fare. They do not promise a “hot” breakfast, but each morning I was beyond satisfied with local fruit salads, quiches, hard-boiled eggs, warm oatmeal with dried cranberries, nuts, fresh cheese, juices, soy milk, and an assortment of gourmet teas and coffees. Pair that breakfast with the invigorating view of the Pacific ocean from the 180 degree floor-to-ceiling windows, and I was more than prepared for a day of adventure and hiking in the many nearby local escapes. The elegant and comfy guesthouse is available to visitors twenty-four hours a day with kitchen access during certain hours and endless access to a plethora of teas, Hershey kisses, fruit and snacks (include the yummy breakfast leftovers if there happens to be any!) Soothing music is always a backdrop and the privacy of the wrap-around deck at night is positively haunting and often allows sporadic visits with the delightful house kitty: Miss Scarlet. With a bookshelf filled with classic novels, metaphysical and new age writings, and vintage fairytales, it’s a relaxing addition to the little cabins and a welcoming escape headlined by the therapeutic symphony of melodic ocean waves. Day One: it began as a rainy morning, but the kind of comforting rain that allows you to lounge around in cozy pajamas, completely unaffected by the hustle of the outside world. I scurried up the hill, enveloped by the majestic forest, to the main guesthouse to meet the owners and have breakfast aside the foggy Pacific sky and returned to my cozy cabin till the sun showed her face and illuminated the ocean and my sense of adventure and imagination. I headed out to explore the locally recommended Elk River, but first stopping at the Port in Port Orford, absolutely taken aback at its sheer, wild, and rocky beauty, masked by the black sky the prior night. Wildflowers peppered the rim of the Port Orford Bay and colorful fishing boats pulled into the parking area, where a lovely one-room restaurant- Griff’s on the Dock- highlighting the day’s catches was situated. I sampled the fresh halibut fish and chips and the homemade, spicy chippino, essentially a tomato-based stew of fresh seafood and chopped vegetables. It was by far the freshest seafood I’d yet to find along my Pacific coast adventure. I spent the remainder of the day backroading along the Elk River (Elk River Road), passing fish hatcheries, and the bluest river I’ve maybe ever seen. Returning to Port Orford in the late afternoon, I headed to the suggested Port Orford Heads where I accidentally hiked the two-mile loop in heels. Each step I took, I was more and more intrigued, until I was standing on a cliff’s edge overlooking the setting sun and the fierce Pacific waves crashing on the rocks below me. Day Two: was perfectly sunny from start to finish and allowed uninterrupted opportunity to explore the entire day. I headed to Langlois Mountain Road, about 20 miles north of Port Orford, off the 101, a dead-end road providing marvelous views of the valleys and mountains southern Oregon has to offer. I then went to historic Bandon (Old Town Bandon), 10 or so additional minutes north, to have dinner before retiring to my cabin for the evening. 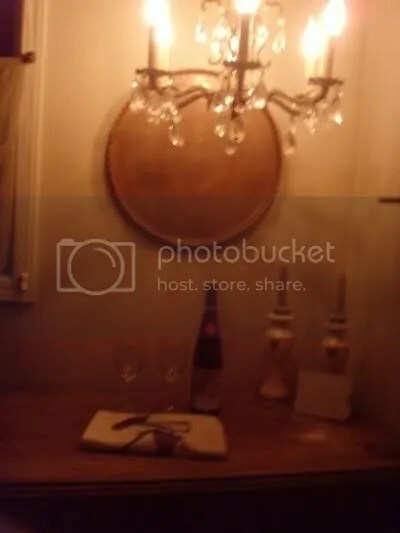 I stopped at Alloro Wine Bar, highly recommended by WildSpring’s owners and other guests’ entries in the cabin journals. I sampled an interesting take on the traditional gnocchi as well as a cream of asparagus soup, and took a tiramisu to go, as I’d planned on drinking my cranberry wine ocean-side in the hot tub atop WildSpring’s cliff, since I was the retreat’s only guest that evening. I snuggled into the hot tub that evening, chilled cranberry wine by my side, and listened to the violent waves crash below me. The sky was filled with stars and I was lucky enough to see a vibrant shooting star, reminding me that there was something simply and unexplainably heavenly about WildSpring Guest Habitat. 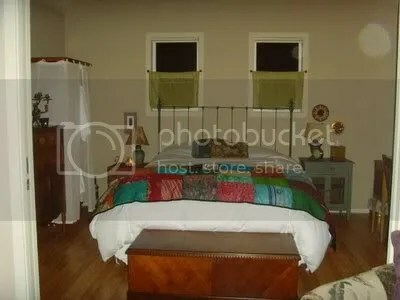 **Sidenote: WildSpring Guest Habitat is easily classified in my favorite accommodations- ever. I recommend this establishment to all, whether seeking refuge, solace, adventure, mysticism, or romance. 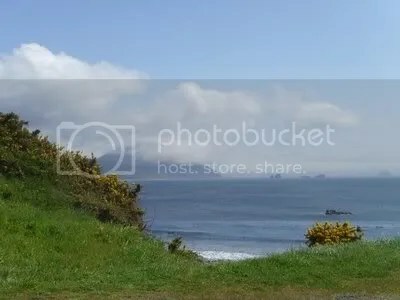 Port Orford is a great stopping point as it’s also the gateway to what is arguably the most beautiful stretch of the Oregon coast- the final hour between the California border and Port Orford. 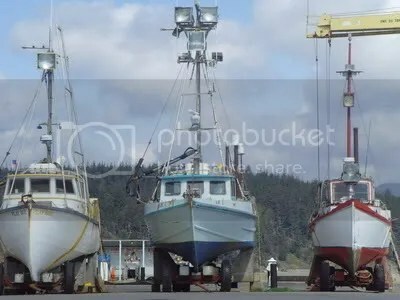 Visit the Oregon Coast Visitor’s Assocation’s site for a comprehensive guide to visiting Oregon’s coast.